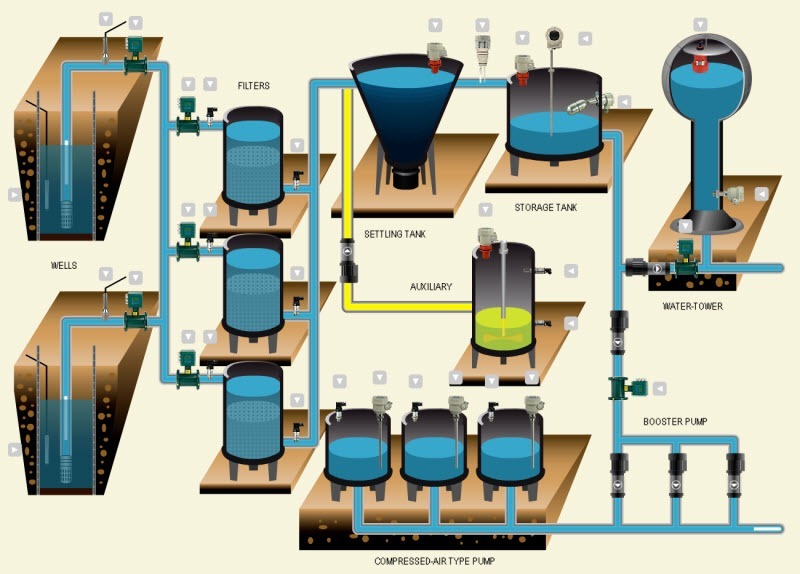 Potable Water Treatment Systems by SSP Manufacturing, Inc.
Potable water systems utilize a variety of equipment and mechanical devices to support the treatment and transport of drinking water from dams to industries and households. If there is any kind of fault in the equipment, then the chances of the water getting contaminated are high. Industrial seals are the most optimum solution to prevent water contamination. SSP Seals offers specialized sealing solutions to support pipelines, pumps, and other equipment used in the water treatment industry. At SSP Seals, we design water seals with industrial grade elastomers. The reasons for using this material are; elastomers have high resistance to sunlight, fire, water, atmospheric gases, and extreme temperatures. 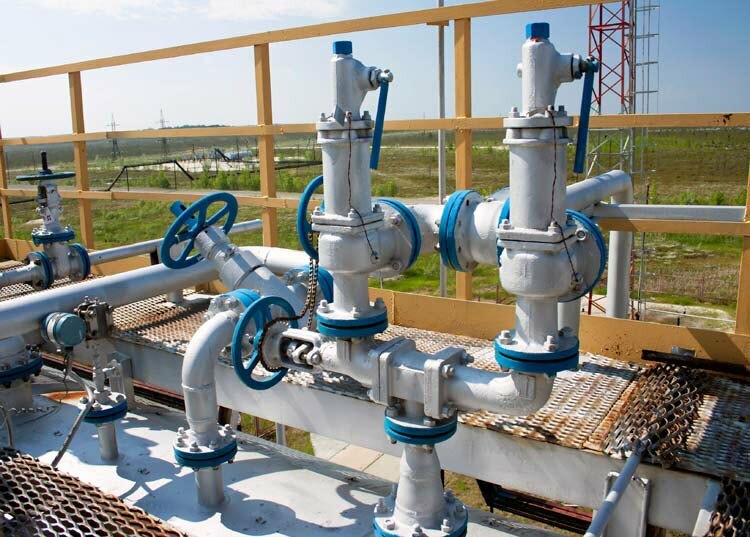 Furthermore, they are already used as insulating materials for pipelines. The following points showcase the different types of materials, which we use to create seals, O-rings, valves, and gaskets. Chloroprene: Also known as Neoprene, chloroprene is stretchable, and can easily fit into the form of the designed product. It is has extremely low surface friction, and provides the right amount of thickness and density to absorb shocks or bumps. Polytetrafluoroethylene (PTFE): As an elastomer, PTFE provides high chemical inertness, and is extremely heat resistant. It does not comprise hazardous chemicals. So if the material breaks down, it will not contaminate the water. Acrylonitrile Butadiene Rubbers (NBR): The NBR elastomer provides excellent resistance to oil or petroleum. It does not get affected by heat, and thus will not age quickly. It provides good resistance to abrasion, and adheres to metal easily. Ethylene Propylene Diene Rubber: Commonly known as EPDM, this material is the most popular material used to create gaskets. It has excellent temperature stability, and can be used in applications with extreme temperatures. EPDM gaskets are resistant to aging, UV light, and wear and tear.